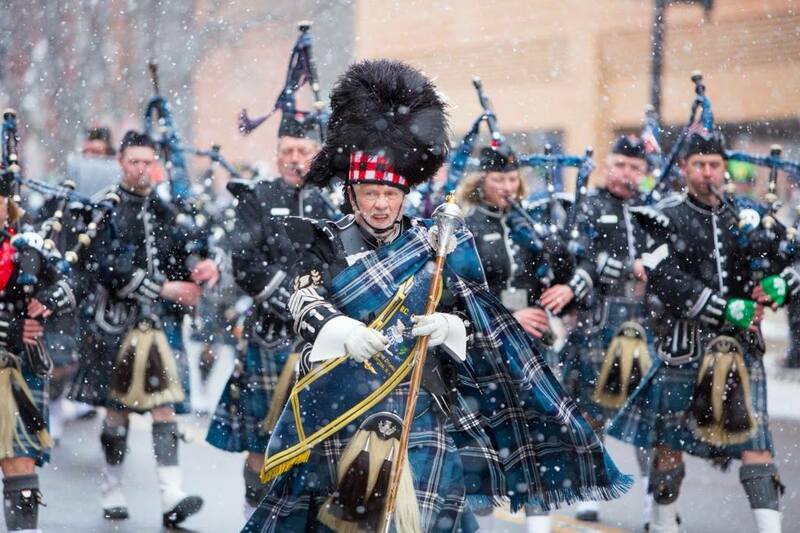 Broome County Celtic Pipes and Drums | The Home of Broome County's ORIGINAL Pipe Band! Welcome to the official website of the Broome County Celtic Pipes & Drums. Thank you for visiting and feel free to Contact Us. !